He is on steadfast rise to the phenomenal plata of the gospel music industry, very incredibly gifted Singer, Songwriter and prolific Acoustic Guitar maestro. For a long while has he been in the "shelf" but the time is now for the manifestation of this amazing gospel music minister, with more than two albums incorporating both audios and videos and to our amazement is that all these songs are nice and filled with such rich content. Songs like Addicted, Speak Lord, Hallelujah among others are some of the songs that kick started his music career and to date he is still thriving thereof. 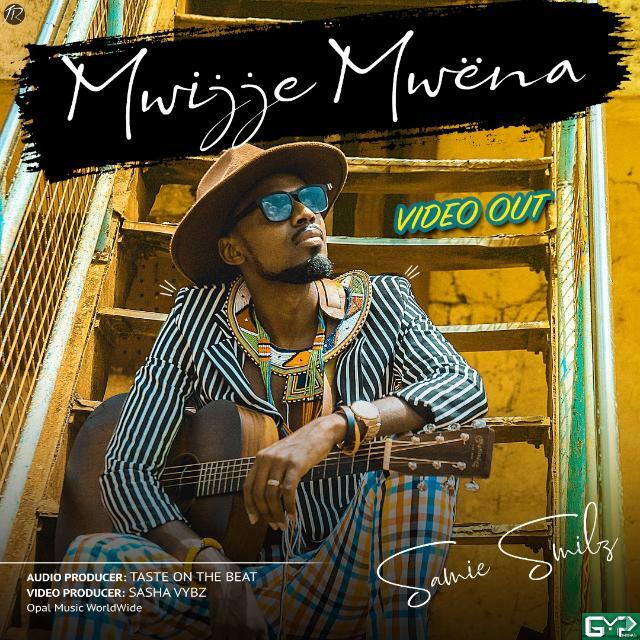 And now allow me introduce to you one of his latest projects dubbed Mwijje MwenaVideo and this song basically speaks about us children of God carrying all our burdens that are so heavy on us to God, to come to him cause He is calling upon us. Scripture says in Mathew.11:28; "Come unto me all ye that labour and are heavy laden and I will give you rest" which literally implies that we can never solve a thing on our own, and the ultimate victory He does give so we owe it all to Him. So do not sit back and be burdened yet God is with open arms ready to receive you and aid you in this walk with Him.